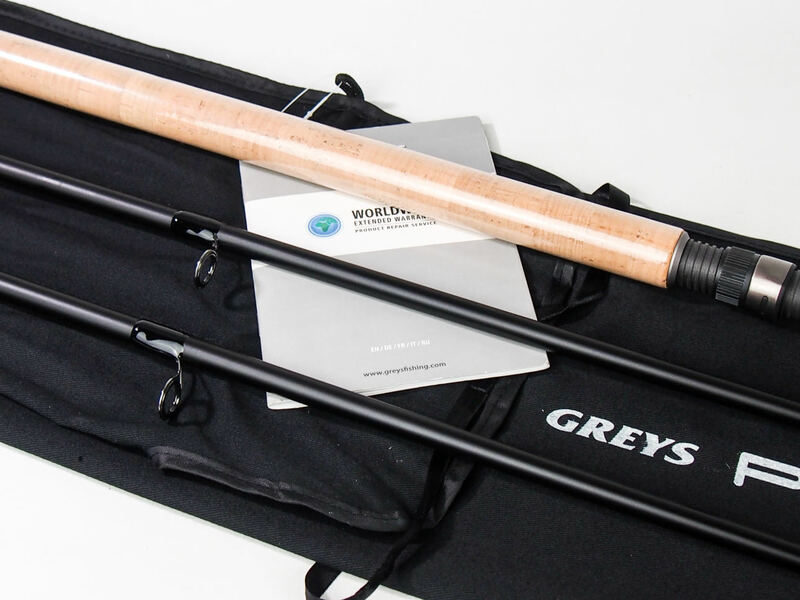 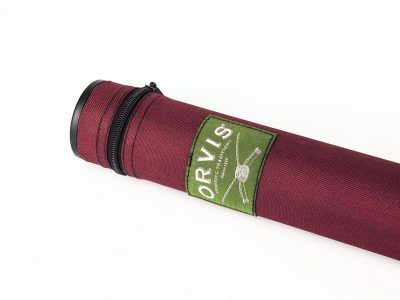 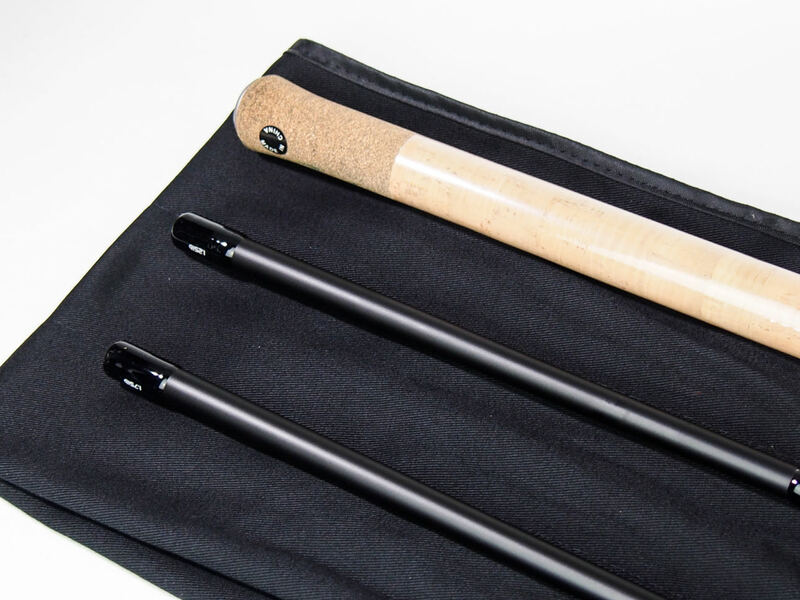 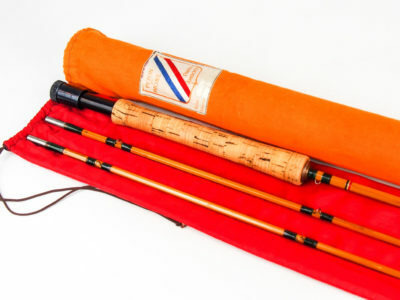 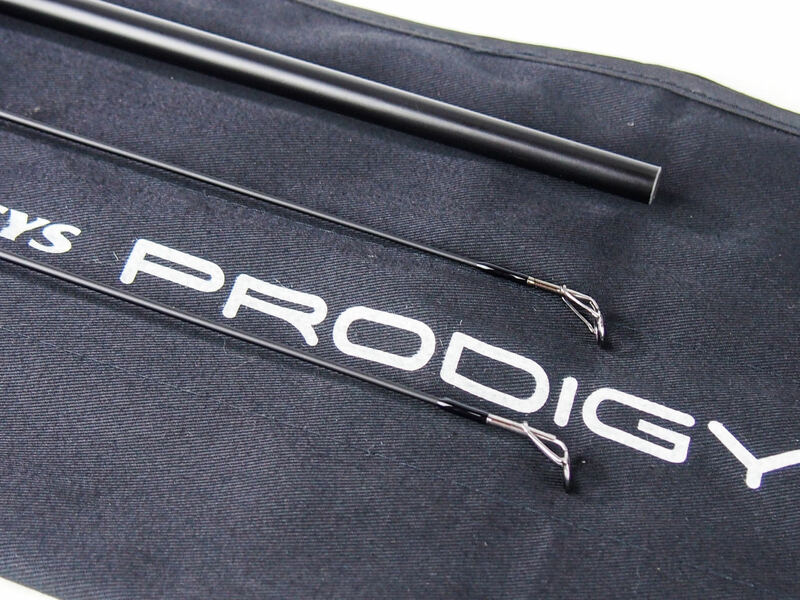 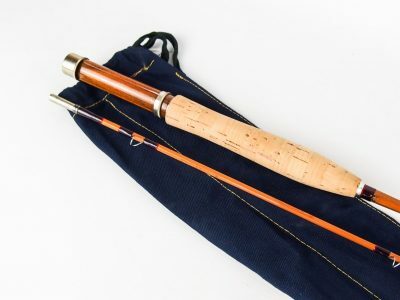 This 1.25lb to 1.75lb test curve 12ft specimen rod is perfect for big fish river applications. Having such a lightweight, well-balanced feel, it will comfortably perform like a traditional Avon design, especially with its lighter tip section. 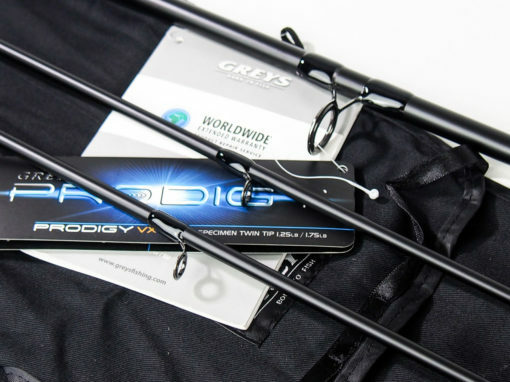 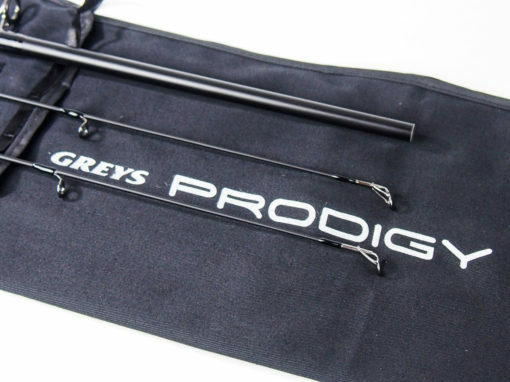 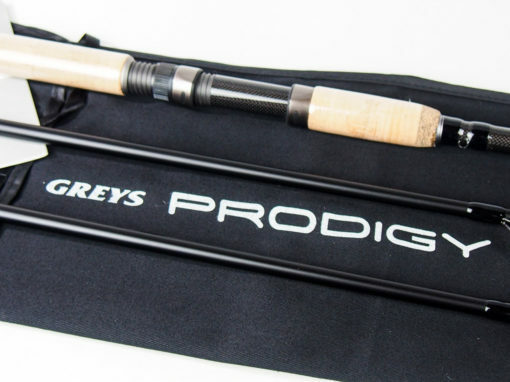 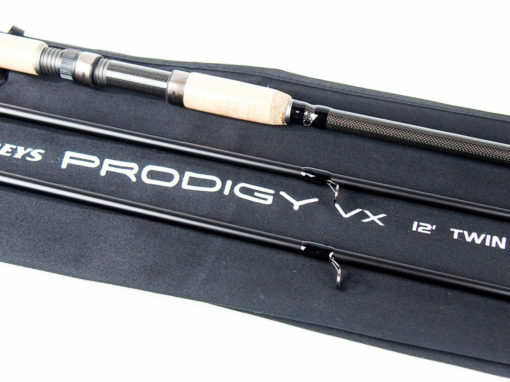 Also featuring super crisp casting power, this classy rod amply covers light carp methods, being capable of casting impressive distances with its heavier tip section, combined with medium sized leads or various types of feeders.